There seems to be an increasing demand for kindergarten Maths tuition for children of ages 2-6. (I have received many such requests lately.) Many parents are worried that their child may lose at the “starting line” which is Primary 1, hence are preparing beforehand during the ages of 2-6. Possibly, at this age the best way to learn is through play, that is why Math Toys are very useful. Skoolzy Rainbow Counting Bears Toy is suitable for age 2, 3, 4, 5 or 6 year old preschoolers to learn to add, count, sort & stack. Goodnight, Numbers is an award-winning bestselling bedtime story for kids, that help them familiarize with numbers. The Pattern Blocks and Boards toy is useful for developing pattern recognition and visualization skills; all very useful skills when it comes to the GEP Logic Section at age 9. 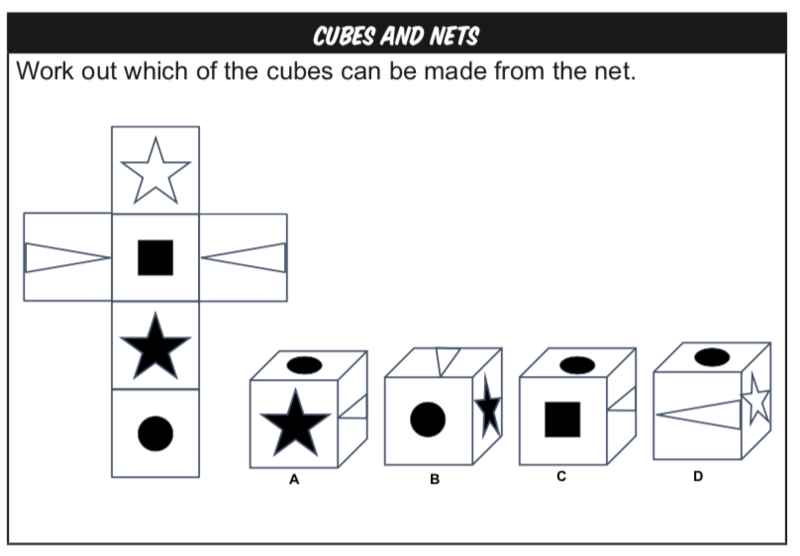 PSLE has some very tough visualization questions on nets of cubes, only children with strong visualization skills will be able to solve them. It is notoriously hard to train for such questions (though there are some tips and techniques), it is almost like either you see it or you don’t. Times Tables would be the most challenging Math for children of the age group 3-6. Hence, early mastery of this subject will give your child a headstart to learn other more advanced math. 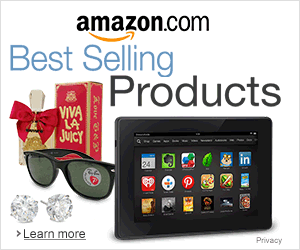 This 4-in-1 book bundle enables your child to learn about the alphabet, shapes, colors, math, as well as animals. This LEGO (Duplo) set teaches numbers, basic math skills, and includes fun activity cards. Very educational and fun toy. This entry was posted in maths tuition and tagged homeschool, Math. Bookmark the permalink.